Subject: Will Google Buy eBay? Investors have asked "will Google buy eBay" for years, and the blurb – which MarketWatch cited as unconfirmed – sent EBAY stock flying as high as 4.7% that day. Options volume spiked to 2.4 times normal, according to data from options analytics firm Trade Alert. Shares ultimately finished up 2.98%, after the rumor was dispelled by an eBay spokesman. Even though the two e-commerce giants won't be partnering up right now, a future deal could make sense. While eBay stock has performed well overall during the last five years (shares have zoomed more than 110%), most of its growth came between 2010 and 2012. Over the last 12 months, eBay stock has fallen nearly 5%. The company has been criticized for not spending enough in capital investments – a must to stay on top in the fast-paced e-commerce business. For instance, it spent $1.25 billion in 2013 – less than half of e-comm king Amazon's (Nasdaq: AMZN) $3.44 billion expenditure. And just-released same-store sales (SSS) data showed that eBay's same-store sales – an indication of sales growth – grew only 5.9% in August. That's well under the 13.1% August e-commerce growth rate released by the U.S. Department of Commerce. By comparison, Amazon's August 2014 SSS came in at 45.1%. 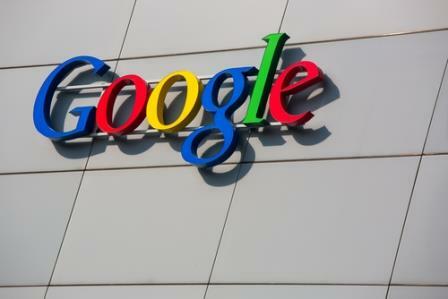 A shot in the arm from a Google stake may be just what eBay needs. In 2012, eBay's online payment site PayPal processed $145 billion and accounted for approximately 40% of eBay's revenue. Google has an online payment service called "Google Wallet," but a stake in eBay would vastly expand GOOG's market share in the industry – which is absolutely soaring due to mobile growth. By 2017, the mobile payment sector is predicted to be worth $721 billion, according to data compiled by Statista, compared to $235.4 billion in 2013. 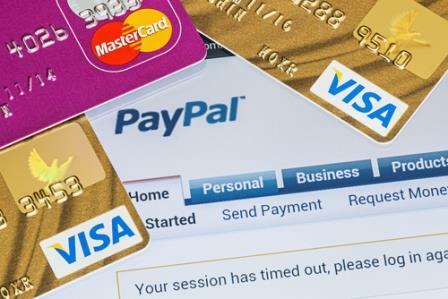 Gaining solid ground in the online payment sector became a more pressing matter following an announcement from Apple (Nasdaq: AAPL) last week.